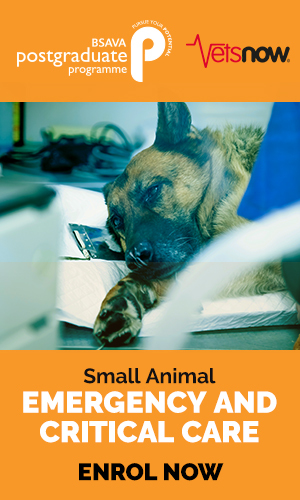 Emergency care is one of the most important areas of veterinary medicine. Building on the success of the previous editions, the international team of editors and authors have reviewed and updated the manual so that it reflects the continued growth in knowledge and understanding in this crucial area while remaining a highly practical resource. 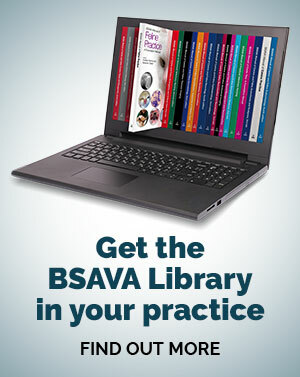 The introductory chapters, covering areas such as triage, catheterization and the assessment of shock and dyspnoea, sit alongside chapters that cover system specific emergencies, ranging from cardiac arrhythmias to uterine prolapse, and from corneal ulceration to fractures and luxations. The text is fully illustrated throughout.